However, just like with any other information product, not everything is as good as the sales page may make it out to be. Or, in some cases, it just isn’t a good fit with the person buying it. If you have decided to invest in internet marketing products then try and keep the following tips in mind. Before you buy, try and dig a little deeper to find out who the author of the book, system or method is. This is not as important with scripts and software, but with information products it’s good to know who you are buying from. 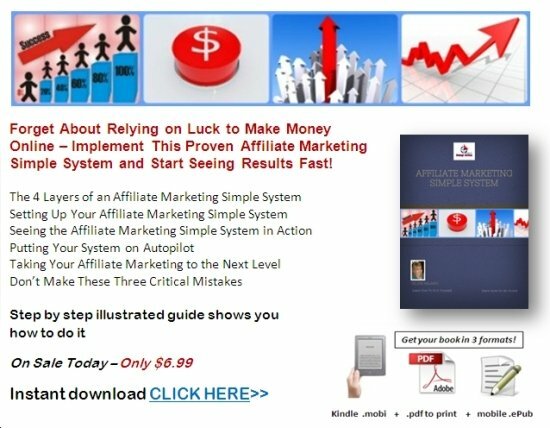 If internet marketing products promise you that you can make $5,000 in the next 50 minutes, you would likely not believe it. Then why would you believe an internet marketing product that says you can make $10,000 in a month, even if the time span is longer? This is one of the biggest problems in internet marketing today. People buy so many systems but never implement even one. They keep on looking for the Holy Grail without actually putting in the work to see whether or not they already have it in their grasp. They jump from product to product, with no clear goal in sight hoping they will find that one product where they can push a button and their PayPal will receive money automatically. Unfortunately, it doesn’t work like that and you still need to put some work in. All the internet marketing products out there combined will not make you money if you do not put the work in. Just like with a diet, internet marketing products and the systems they offer need a little time. By their very nature, search engines take time before they rank a site and you are tempted to scrap a system within 24 hours of trying it because it doesn’t work. Remember that you need to give anything a chance for at least 30 to 90 days to really judge how effective it is. If after thirty days you have not seen any progress, then by all means switch to a different system.